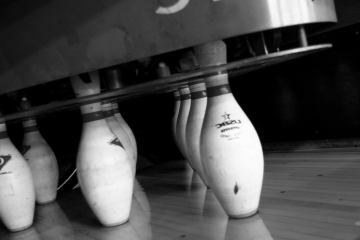 The map below offers all the bowling centers in our directory in Marshall County. 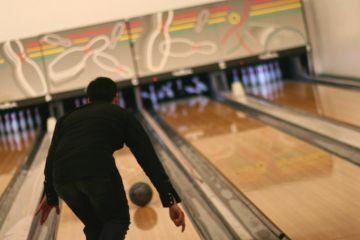 You can increase the size of the map or move freely around it to check the exact placement of these lanes. 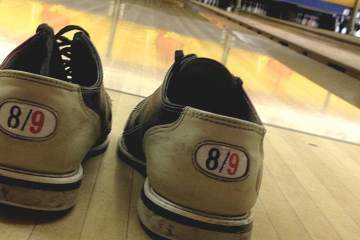 To see the contact info of a concrete center you can click on one of the pins and you will see a small preview. 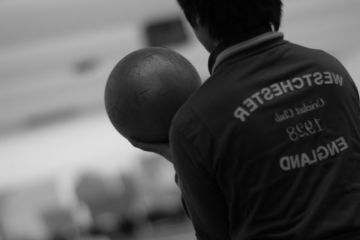 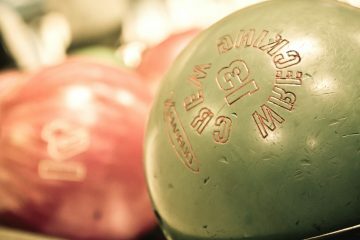 If you click on the bowling center's name in that preview, you will arrive to its contact information sheet. 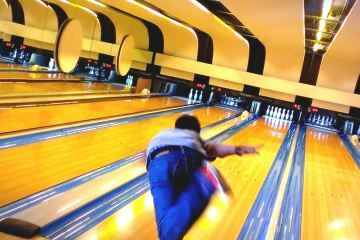 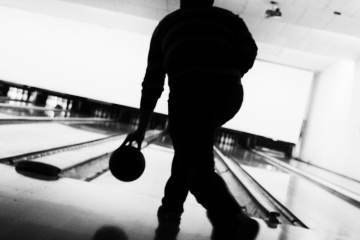 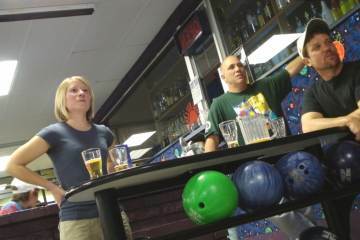 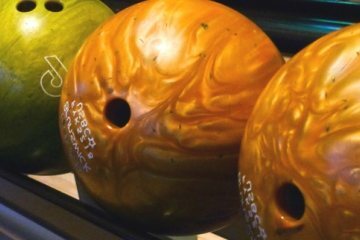 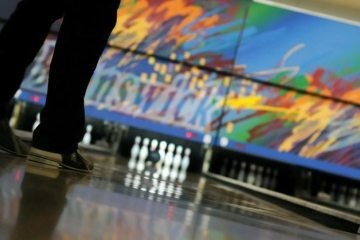 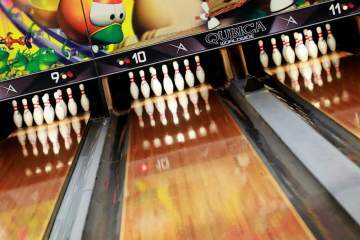 These are the most known cities in Marshall County with Bowling Centers where to practice this great sport.